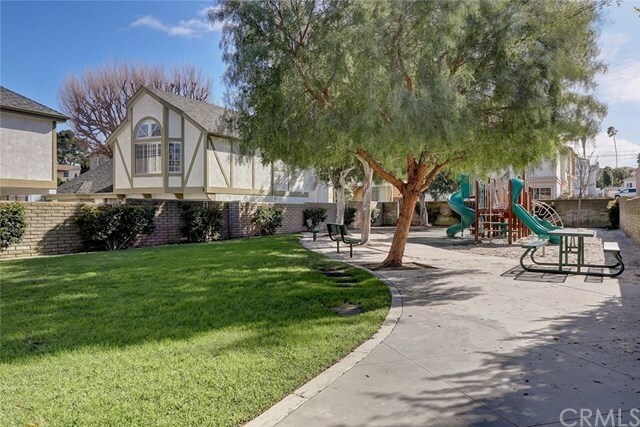 Whether you love hosting, easy access to the beach, or quiet nights in, you are going to love this fully detached townhome in the highly desirable area of Redondo Beach. This two-storey townhome boasts marble tile and berber carpet floors with white plantation shutters throughout. Plenty of natural light floods in from windows throughout the open concept main level. The kitchen is perfect for entertaining with wet bar, large dining and living areas. The second level has 4 generous sized bedrooms which includes a large master with walk in closet. The home is in the award winning Jefferson Elementary School district and is close to restaurants, shopping, and easy freeway access. A great place to call home!